Former champion jockey Jim Cassidy got almost as big a thrill out of the win of Mr Monaco at Sandown as he did winning the Melbourne Cup. Cassidy shares in the ownership of the Richard Laming-trained four-year-old who won Wednesday’s Ladbrokes Handicap. 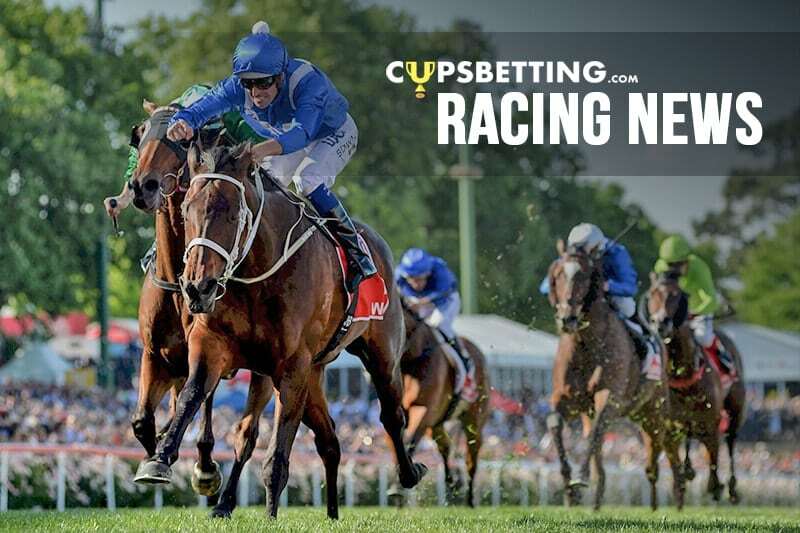 In a career that included victories in Australia’s biggest four races, the Melbourne Cup, the Caulfield Cup, the Cox Plate and the Golden Slipper, Cassidy has slipped into ownership to retain an interest in racing. “Having fun in racing is what it’s all about,” Cassidy said. “Rich approached me around two years ago and said he had a nice horse. Cassidy said he had an interest in three or four others horses with Laming and one in Sydney with Clare Cunningham. Cassidy was at Sandown to greet Mr Monaco and jockey Jessica Payne back to scale. “We didn’t come down for a haircut,” Cassidy said. “Richard’s done a terrific job with this horse and we’ve got a terrific group of owners. “I’ve got the utmost faith in Jess who does a lot of work for Richard and the team. “It’s always a team effort. It’s not just the trainer, but the jockey has to put on the finishing touches and she was perfect today. “I had a little talk to her before the race and she had a plan and she carried it out perfectly.